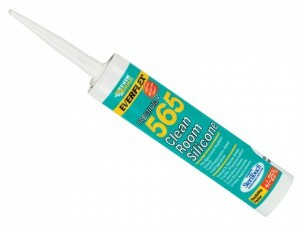 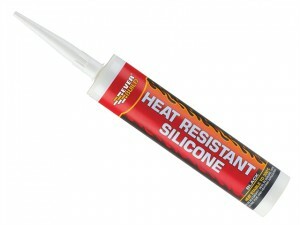 Everbuild Heat Resistant Silicone is a high temperature resistant, fast cure silicone, which is heat stable up to 300˚C. 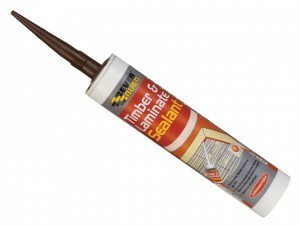 Everbuild Timber & Laminate Sealant Colour: Mahogany.Size: 290ml. 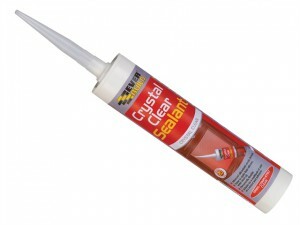 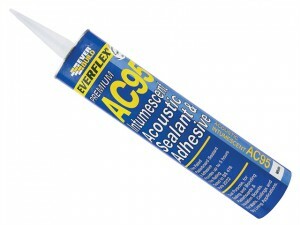 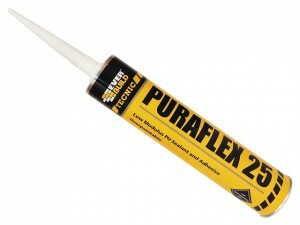 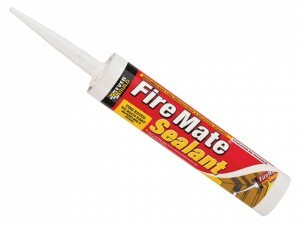 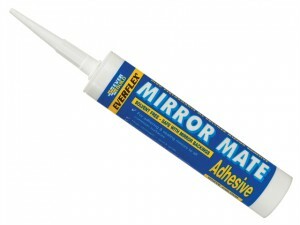 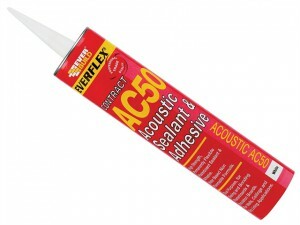 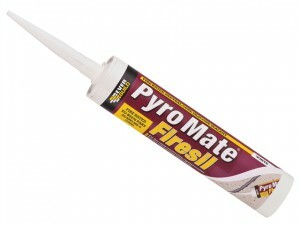 Everbuild Timber & Laminate Sealant Colour: Oak.Size: 290ml.